The elegant and beautifully crafted Emerald EM-414N U-desk is a must have for your office. 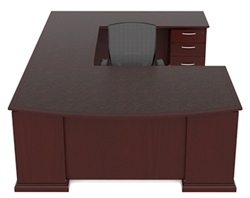 The desk, credenza, and return provide ample work surface area and your filing needs are accommodated by a box/box/file double pedestal configuration. Choose either a Port Figured Mahogany or Cognac Cherry finish to compliment your office decor. 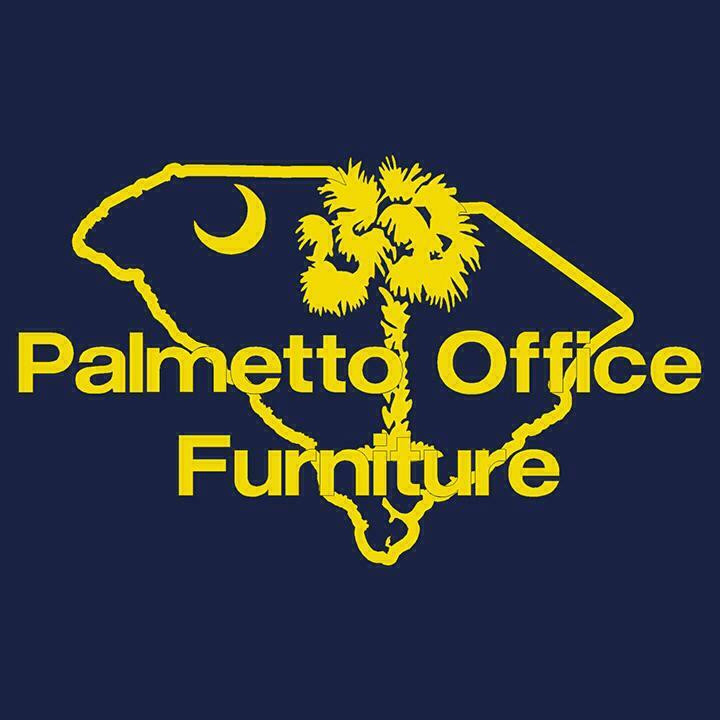 Discounts are available – call our furniture experts today for a free quote!